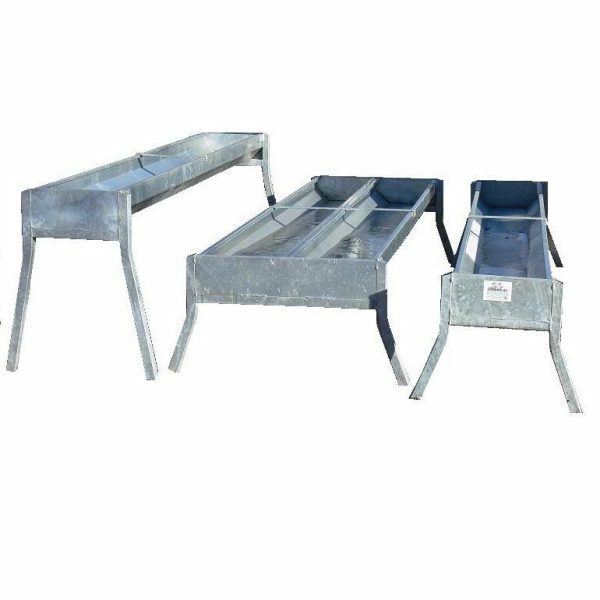 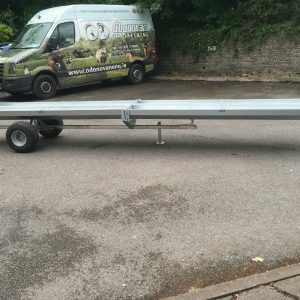 These ODEL free standing troughs have a heavy duty galvanised construction. 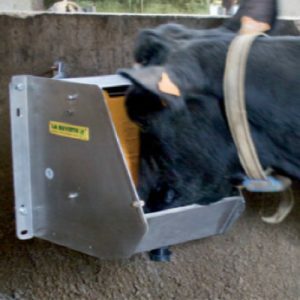 They are ideal for feeding calves or older cattle in a field setting. 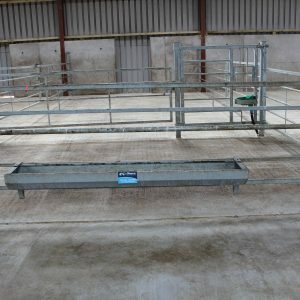 These cattle troughs are 2.5 meters in length. 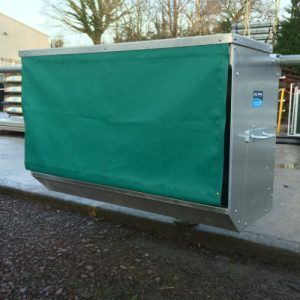 There are available in both single and double troughs options. 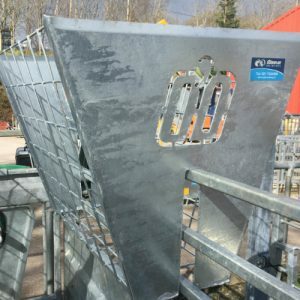 We also do a clip-on trough in .85m, 1.25m 1.94m and 2.5m.